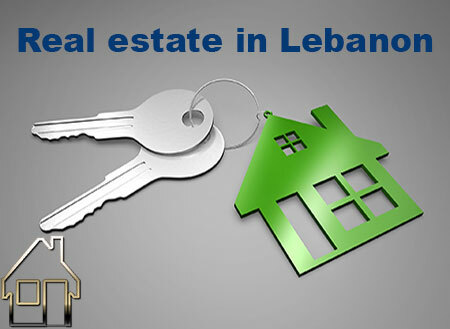 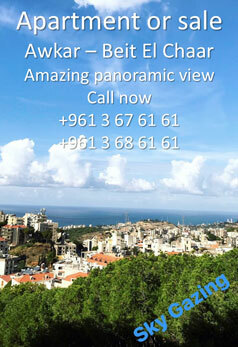 2 plots of land for sale in Bayyada Rabieh , coeff. exploitation 30 - 90 % . 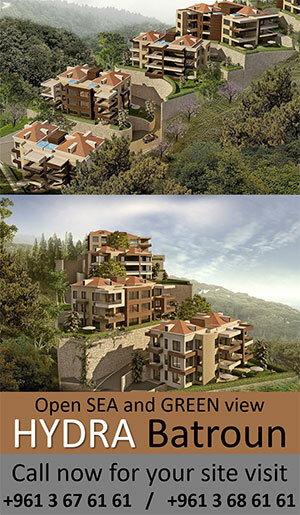 to build a living apts.